Following a shock decision by Rotorua Lakes Council, banning homeless people from sleeping in a night shelter designed to give them refuge from the cold winter temperatures, Central North Island Councils are reputedly planning a new joint policy which would ban homeless persons from “overnight sleeping” anywhere at any time. An anonymous source who is collaborating closely on the project between several Councils, including Rotorua, Tauranga, Hamilton and Taupo, says that following the decision by the Lakes Council the wider fallout of rough sleeping has been more critically assessed and found to be a health and safety risk. 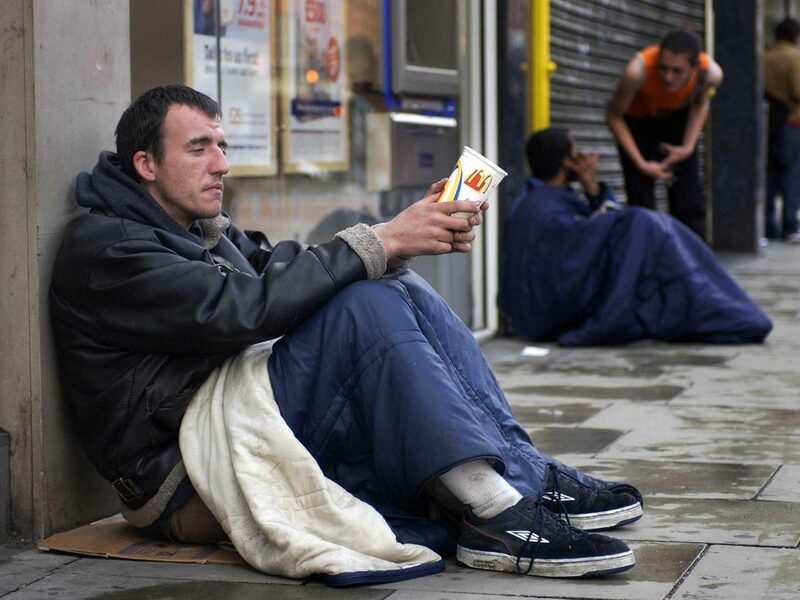 “These homeless can’t look out for themselves so we are duty-bound to make sure they are safe, and to do this effectively we need to ensure they do not sleep anywhere at any time, lest they unwittingly bed down in an area where there is a risk of fire, flood, rain or earthquake.”, he said. In an age where the number of people who are homeless appears to be steadily increasing, there have been calls for both central government and local councils to address the issue urgently. It would seem sme councils are responding, but is this the right way to go about it? At this early stage of the development of the policy, our source was not able to provide a definitive timeframe for finalisation of the joint policy and would not comment on how much support it had from Councillors representing the authorities involved. One thing is evident, however – if you are homeless and living in the central North Island, you may want to start getting used to not sleeping. What do you think – is this policy reasonable, or should Councils get stuffed? Tell us below, on our facebook page or on instagram!